Cardi B Slams Critics After Trademarking Okurrr: "White Folks Do It All The Time!" Cardi B takes aim at everybody critiquing her for going to trademark "Okurrr." 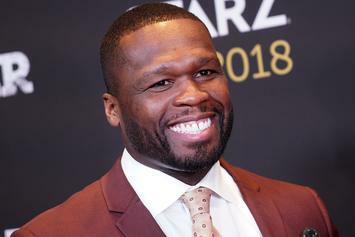 50 Cent just got $1 million richer. 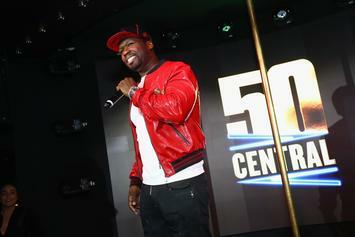 50 Cent knows how to capitalize and make money off of his ideas. 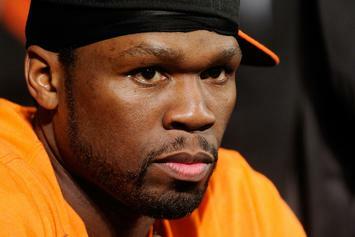 Learn the history behind 50 Cent's latest catchphrase. 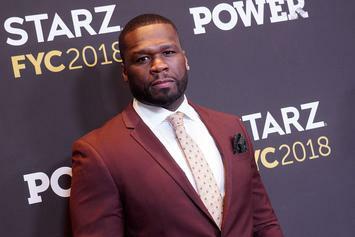 50 Cent's "Get The Strap" makes it onto Urban Dictionary.